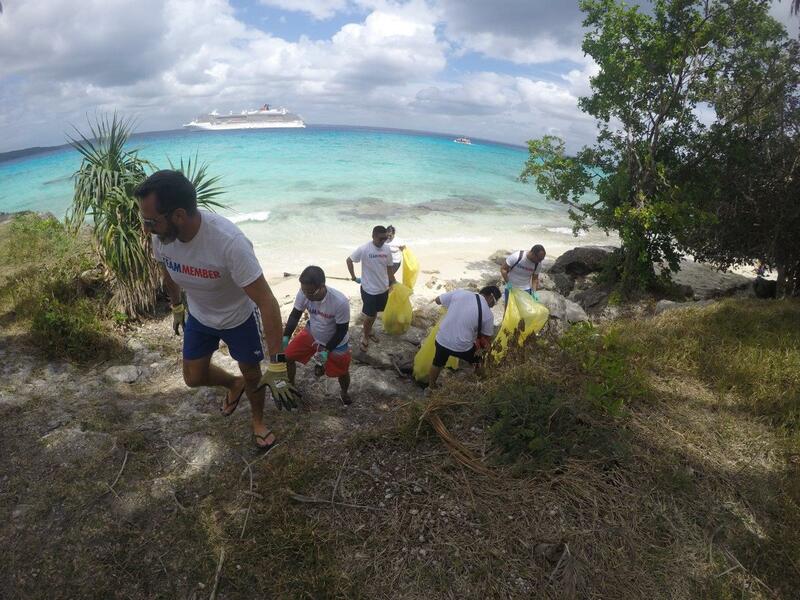 September 20, 2017 /3BL Media/ - Carnival Cruise Line’s Captain Vittorio Marchi and other volunteers from Carnival Spirit worked shoulder to shoulder with the local community at Lifou in New Caledonia playing their part in an international movement to clean up the world's coast lines. 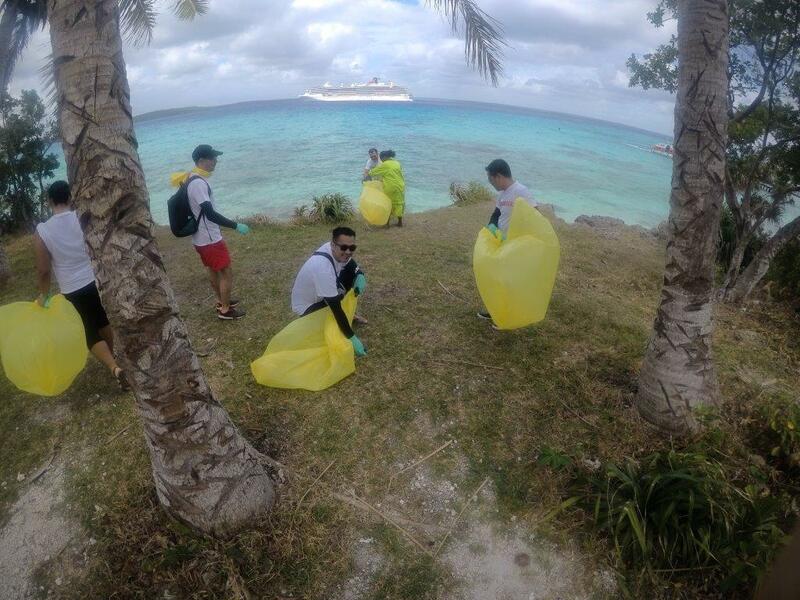 The Carnival Spirit team volunteers are pictured below working hard to make sure Lifou is in its usual pristine condition as it welcomes thousands of cruise visitors. Please see more imagery here. 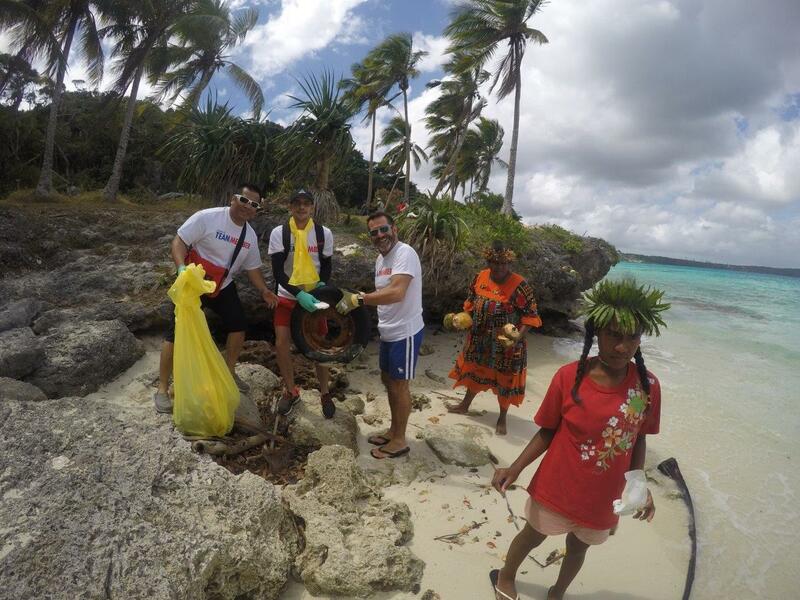 International Coastal Cleanup is an initiative of the Ocean Conservancy organisation. 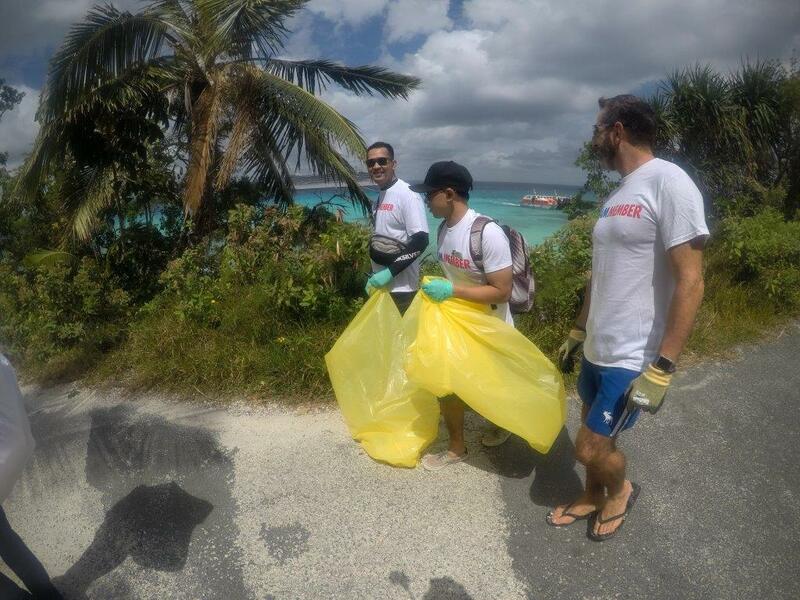 Volunteers from 112 countries around the world participate in cleanup days moving nearly 10 million kilograms of rubbish. High on the list of things to be picked up are plastic bags and discarded fishing line. 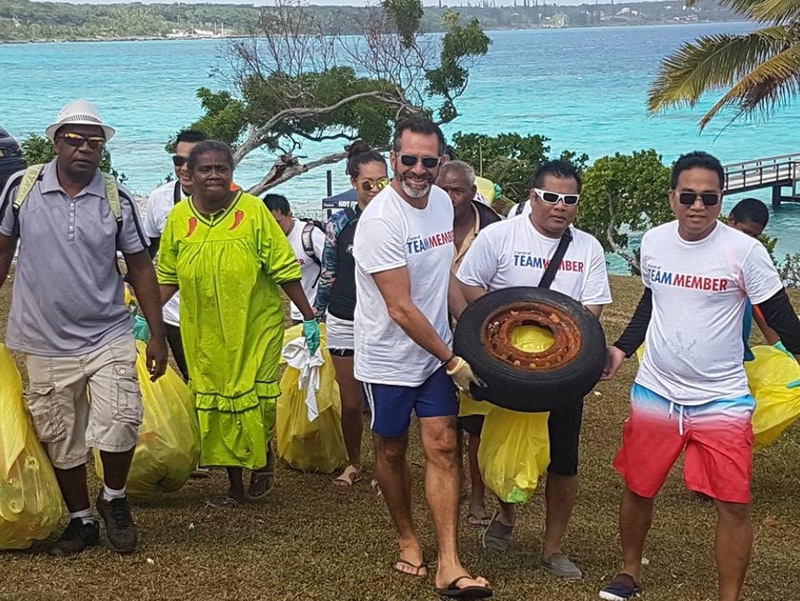 The international movement has been going for more than 30 years and, at Lifou, the Carnival Spirit team had the honour of doing their bit with our island friends.